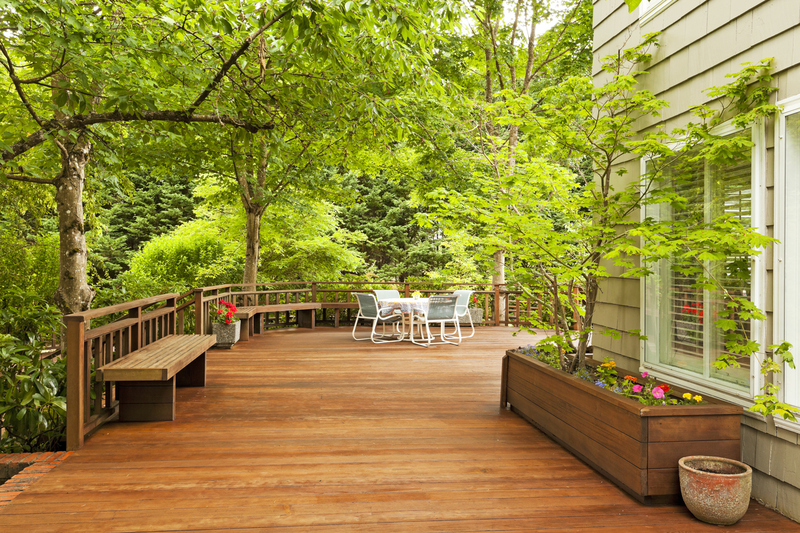 Have winter cold and summer heat caused your deck to age beyond its actual years? Are wobbly posts, warped floorboards and rotting wood turning it into an embarrassment rather than an enhancement to your backyard? Well, BELTWAY BUILDERS can help. A new deck is a wonderful way to add value and beauty to the exterior of your home, plus provide more room for relaxing with family and friends when barbecuing. Whether you want to build your first custom designed deck or simply replace one that’s already there, trust Beltway Builders to do the job right. 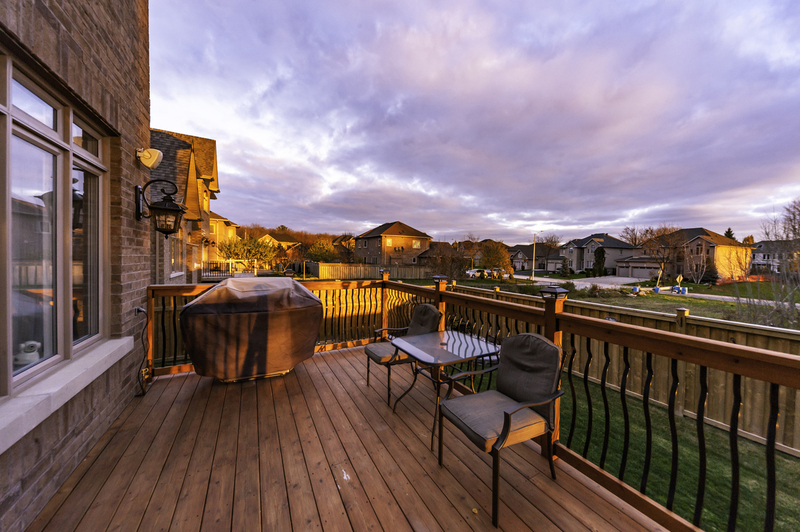 Why Should You Choose Beltway Builders to Install Your Deck? Beltway Builders has been an expert in doing deck refinishing and repair as well as building new decks for almost 30 years. With hundreds of pleased customers, we have earned an outstanding reputation for superior customer service, exquisite attention to detail, excellence and reliability. It is our duty and responsibility to put the customer first, and we do so every time. Our highly skilled experts will take care of every detail, from tearing down your old deck and removing the debris, to obtaining all necessary building permits and the designing and installing of your new deck. You will relax with our superb craftsmanship and our 100% satisfaction guarantee. Even the materials we use for your custom deck come with a guarantee. Since our inception 25 years ago our mission has been to always deliver quality work at the least expensive price, and to leave every single one of our customers feeling satisfied and happy that they chose Beltway Builders over any other deck and remodeling company. Beltway Builders can assist with the remodeling and renovation of practically every area of your home, from the kitchen to the bathroom and beyond, we stand by our work and will deliver service that will surpass your highest expectations. Because if our customer isn’t satisfied, then we aren’t satisfied. Our workers are skilled professionals who are experienced, reliable, licensed and committed to delivering nothing less than top quality work that both you and they can be proud of for an affordable price. Their number one priority is your satisfaction. That’s why Beltway Builders stands behind its high standard of craftsmanship and careful attention to details with a name that says trust. An expertly designed, well-built custom deck is a true joy for you and your family. When it comes to decking ,you have a choice of an array of materials from cedar and composite decking to pressure-treated wood. Insect-resistant and sturdy, our wood is excellently suited for a wide variety of construction uses. All this to insure that your new deck will give you lasting beauty and quality that our customers have a right to expect and deserve. Get a FREE estimate today to learn more about our services, and start planning for your custom designed deck.